A set of 2 bearings for the DH1.0 motor. Deep groove ball bearings ensure durability under load. 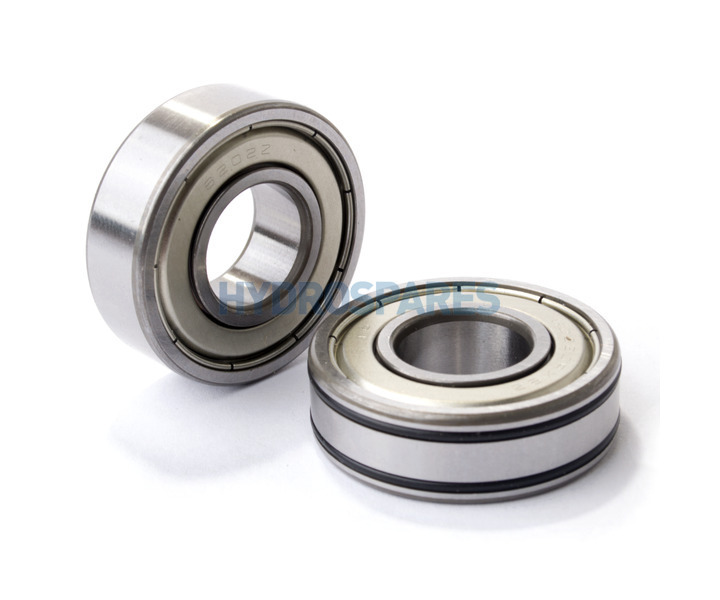 6202 is a common bearing size and you may find these bearings will fit more than 1 motor. To check what size you have, the size will usually be printed on the seal of the bearing. Please note orientation of bearings when replacing.